A significant, but almost stand alone, extension to what was P & G’s headquarters office building in Newcastle. 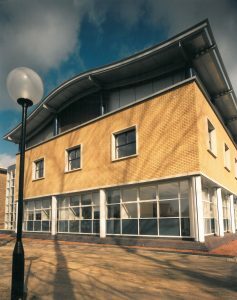 It was a contemporary interpretation of the original office building, incorporating general office accommodation at ground floor and a Director’s suite of rooms, including a boardroom with a very high quality of finish at first floor. The building won the Lord Mayor’s Award for a new office building in 1994.